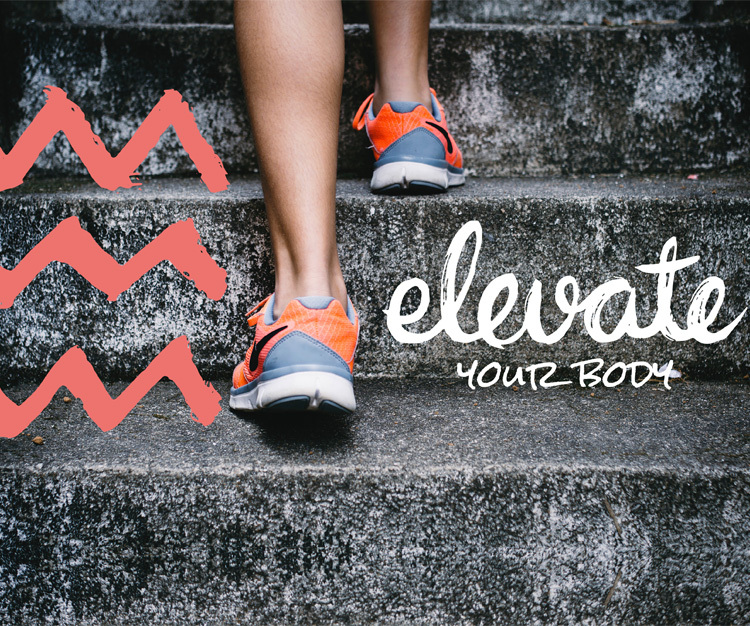 September is wellbeing month at Campus, sponsored by Elevate – providing expert solutions to Elevate your physical, mental and emotional wellbeing. This week’s Pilates class will be run by Ruth Tongue, Director of Elevate and STOTT Pilates teacher. As with the mindfulness meditation, this week’s theme will be acceptance. N.B. This is a paid class (£3), so please sign up in advance. Email ruth@elevateyourhealth.co.uk if you have any questions.